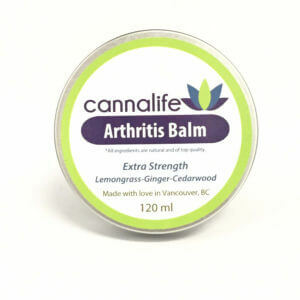 Our Topical and Tincture are recommended for patients who need to treat ailments that require heavier dosages all while staying discreetly medicated. 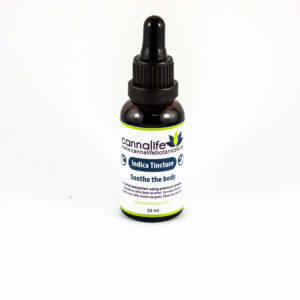 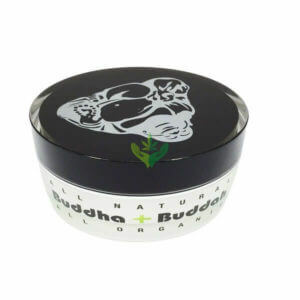 Topical and Tincture range from psychoactive (THC) to non-psychoactive (CBD) benefits. 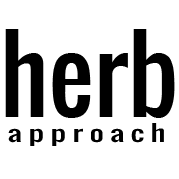 Patients usually pair their Topicals and Tincture’s with some of our edibles and flower’s to provide additional medicinal benefits.